A link to "View your Comcast Business Ethernet account information online" will be sent via email. Your link to 'View your Comcast Business Ethernet account information online' has been sent! 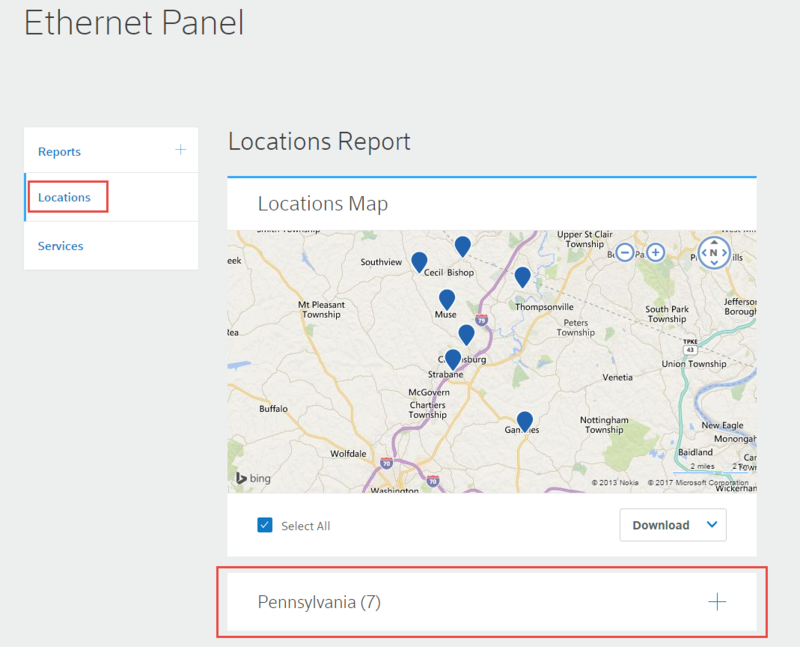 As a Comcast Business Ethernet customer, you can access information about your subscribed services and service locations directly from Comcast Business My Account. Sign in to My Account and select Ethernet from the Manage Services menu. Only the Primary Manager or Services Manager can view this information. Select Locations to view a list of all service locations organized by state. Select Services to view a list of all service locations organized by service type. Select a specific service type to see all locations that are subscribed to that service along with additional service details. 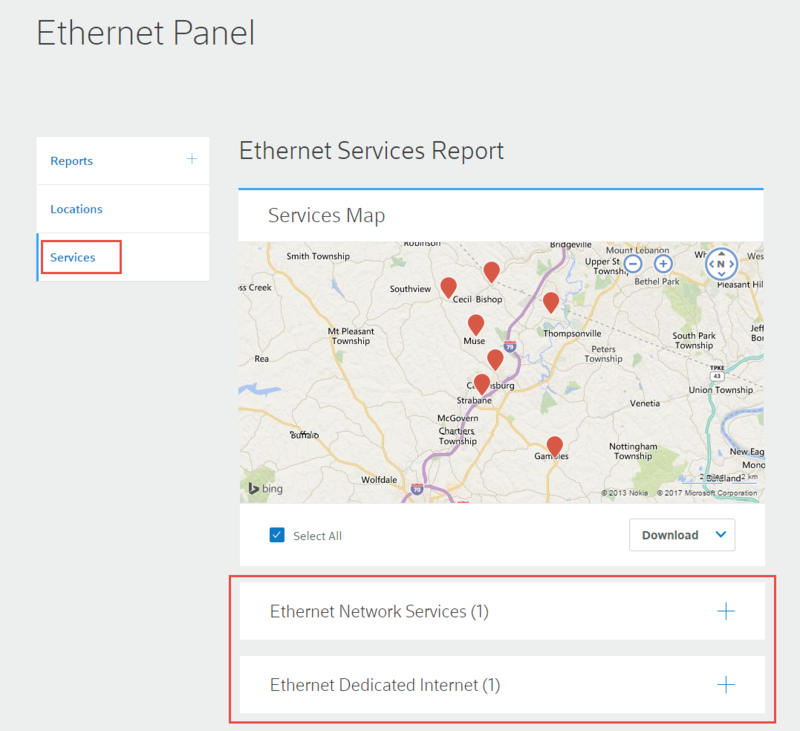 For more information on Ethernet service types, please read Comcast Business Ethernet services overview. You can also download a list of your locations or services as an .xls, .csv or .pdf file. Select or deselect the checkbox next to a group or individual location to include or exclude it from the downloaded file. All checkboxes are selected by default. An overview of Ethernet (Virtual) Private Line Service, Ethernet Network Service and Ethernet Dedicated Internet Service.